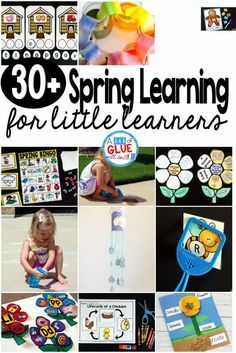 I seriously LOVE easy, DIY activities for little learners. 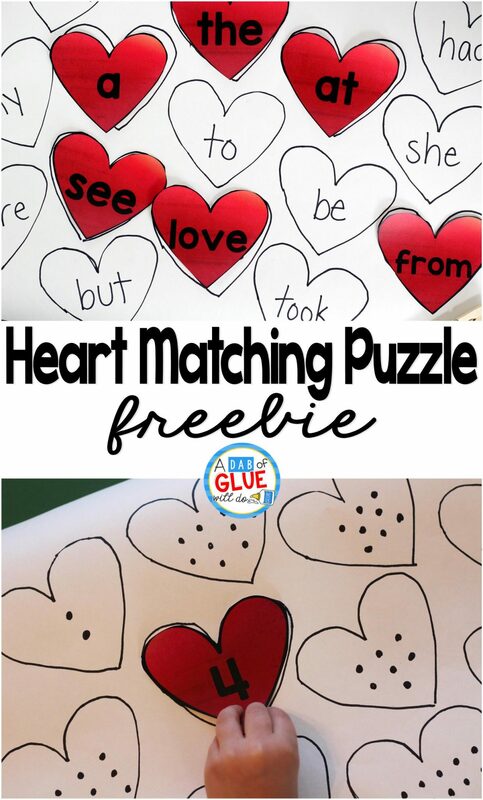 This Heart Matching Puzzle is the perfect addition to your classroom or home and will allow your students the perfect opportunity to practice anything they are learning in a fun, hands-on way. First, you will need to fill out the editable hearts printable (below). To do this you will need to download KG Red Hands and install on your computer. 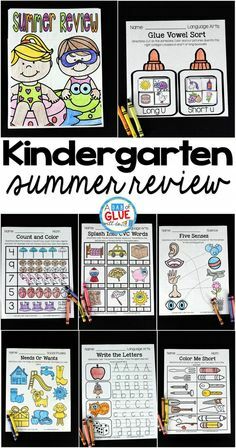 You will then fill each heart with the focus of the activity: letters, numbers, sight words, etc. 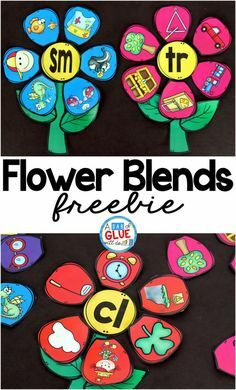 You can see different ways you can do this in your classroom below. After you print these (cardstock is recommended), it is recommended that you laminate for extra durability. You will then cut out each individual heart. Using one heart as a template, trace hearts on the white butcher paper or manila paper. 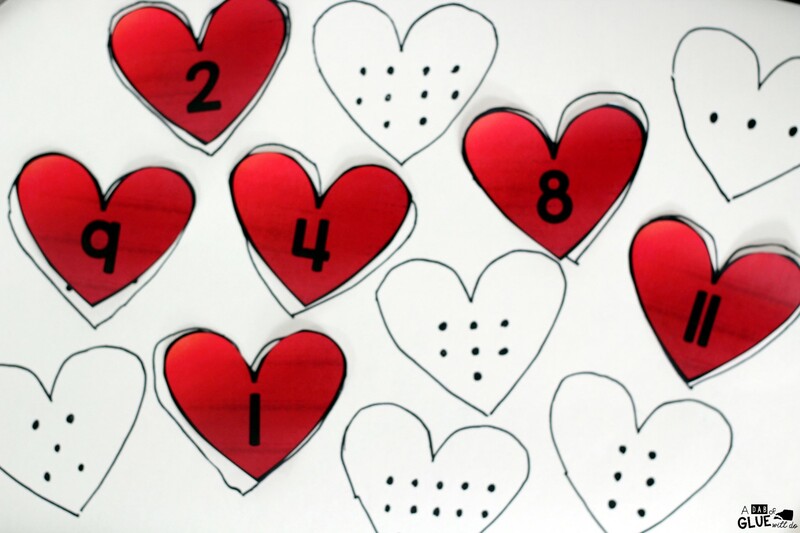 You will want the number of traced hearts to match the number of hearts you printed and cut out. 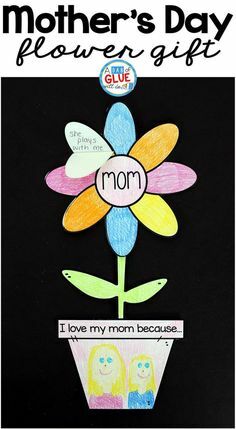 Lastly, you will need to write what you wrote on each heart onto the hearts you traced on the white butcher paper or large manila paper. 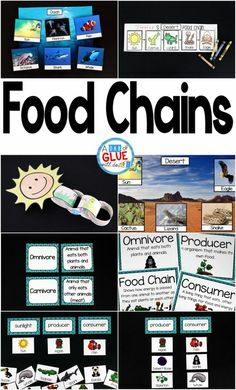 This is an activity that can easily be implemented from preschool to second grade, while also being used in a variety of subjects. 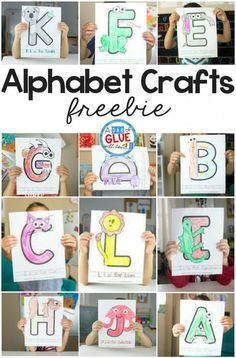 If you want your students to practice the alphabet, make an alphabet heart matching puzzle. Your students might need to practice numbers. 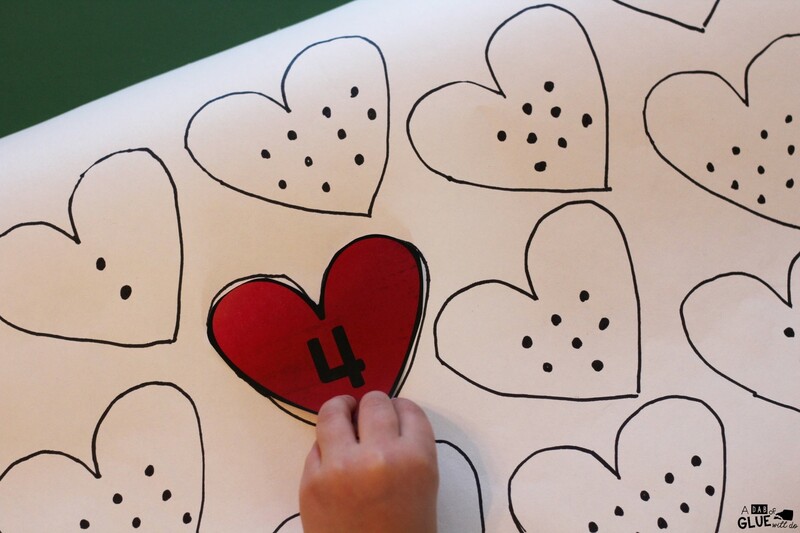 Then make a number heart matching puzzle. 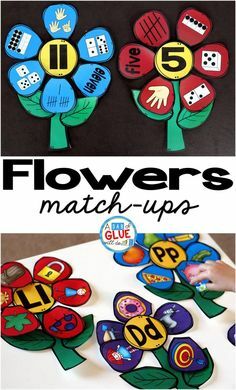 If you want your students to practice sight words, make a sight word hear matching puzzle. 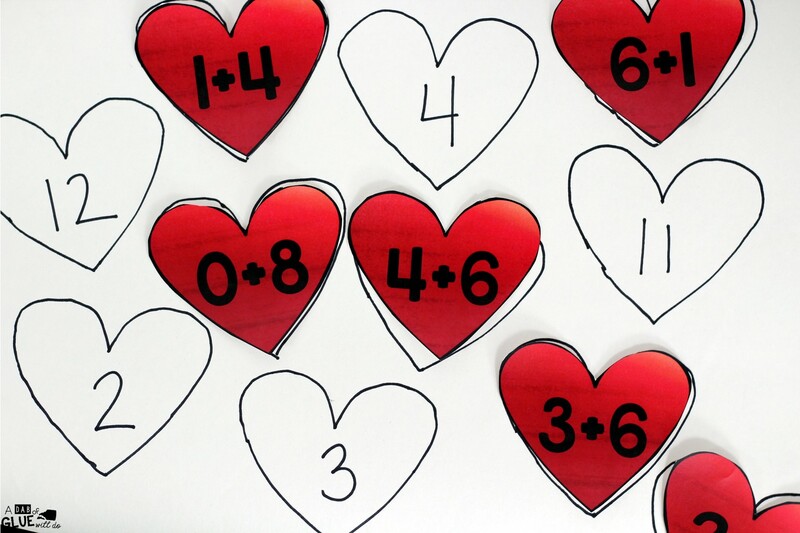 If you want your students to practice addition or subtraction facts, make an addition and subtraction heart matching puzzle. 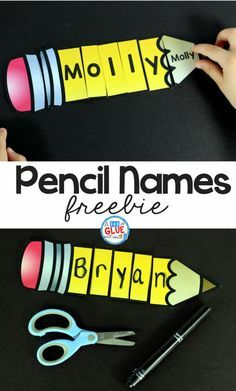 What is great about this activity is that it can easily be done during quiet time or during a center at school. We had so much fun with our pumpkin alphabet puzzle, that I knew she would be so excited to play with this Heart Matching Puzzle. It did not disappoint. She wanted to do more, in fact! 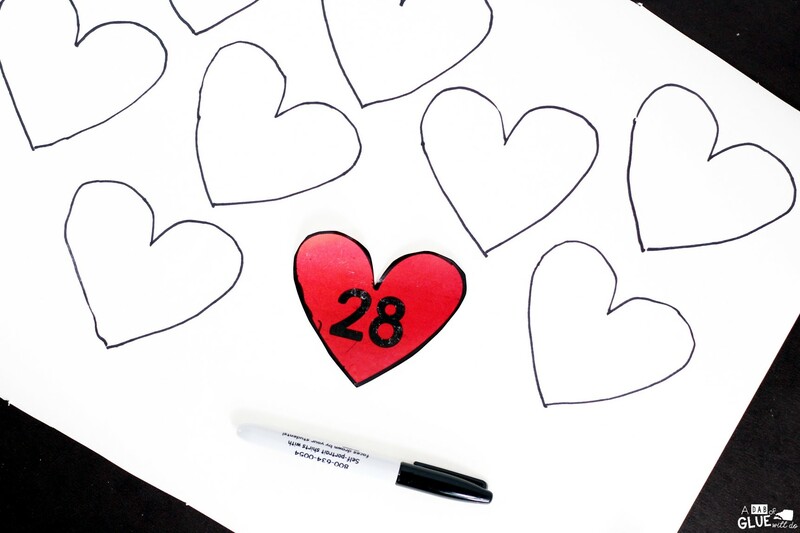 Download your free Heart Matching Puzzle Printable below! 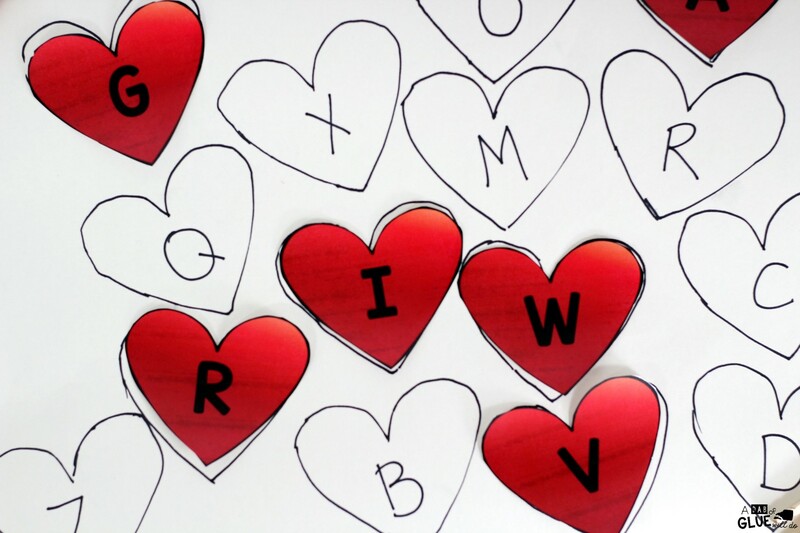 I hope that you and your students enjoy this Heart Matching Puzzle Printable! 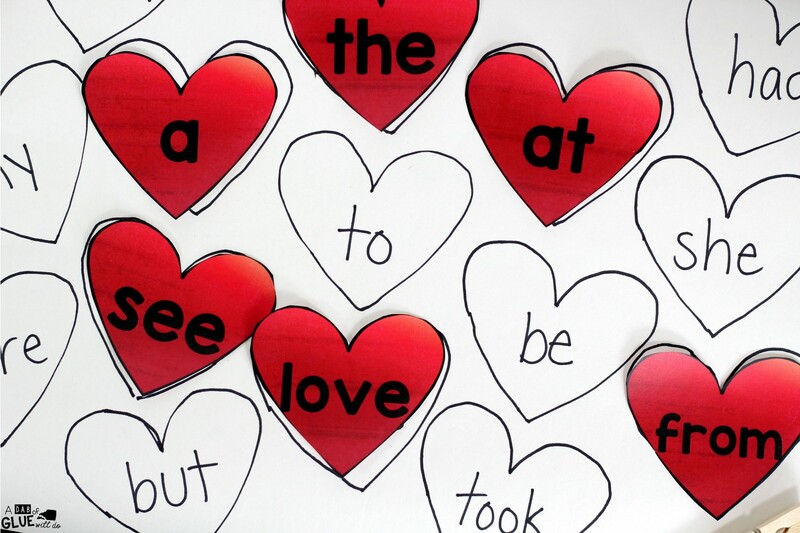 Are you looking for more Valentine’s Day ideas and activities, similar to do at home or in the classroom? 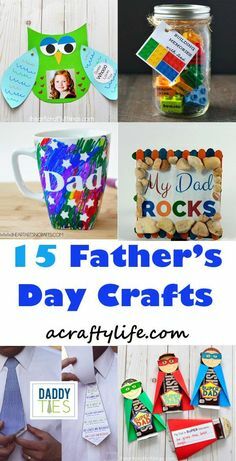 If so, check out some more of our favorites below or check out all of our ideas under the Valentine’s Day Lesson Plans area of our site! LOVE the versatility of this…OMG, sooo many possibilities! I have turned my daughter on to your website. She moved back down to elementary this school year; after 8 years of the middle school. Building up her supplies again!